I just finished doing my taxes, and every year I’m reminded about how awesome MileIQ is. 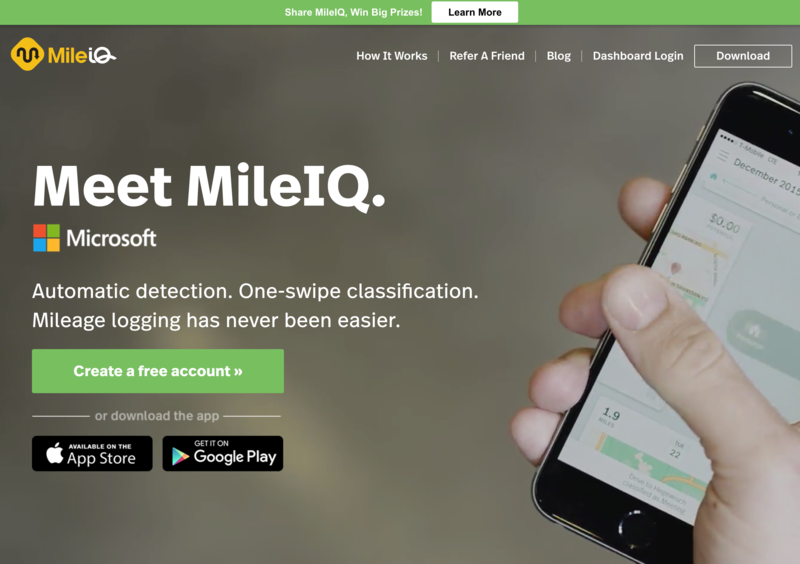 If you claim mileage on your taxes, MileIQ will be your best friend. It automatically logs your rides, auto-classifies them during certain work or personal hours, and remembers all custom locations that you store. There is no better way to track your travel and build a mileage log. Check it out here and get 25% off an annual plan!